If a class is full and you want to be put on the waiting list I will let you know it there is a cancellation. Email me. 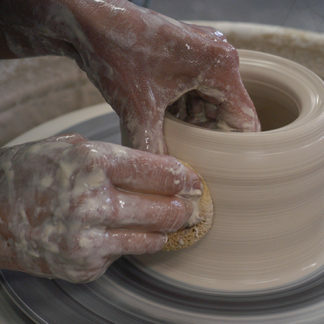 If the term has already started, there may be some classes that still have openings. Beginners can still fit in if they join a class by the second week of the term. 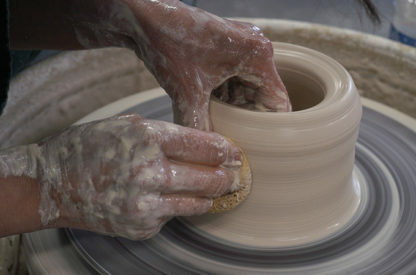 After that, you should have some pottery experience if you want to jump into an ongoing class. The later in the term you jump in, the more experience you should have so you won’t be lost. Because of the flow of work through the studio cycle, if you join at midterm of later you should plan on doing the next term as well, so you wind up with finished work to take home. If you would like more information about joining an ongoing class please email me or call 412-488-6835 between noon and 4:00 p.m.